Drift off to the comfort of Downland with the 100% Wool Filled King Duvet, made from supreme quality materials for a heavenly sleep. 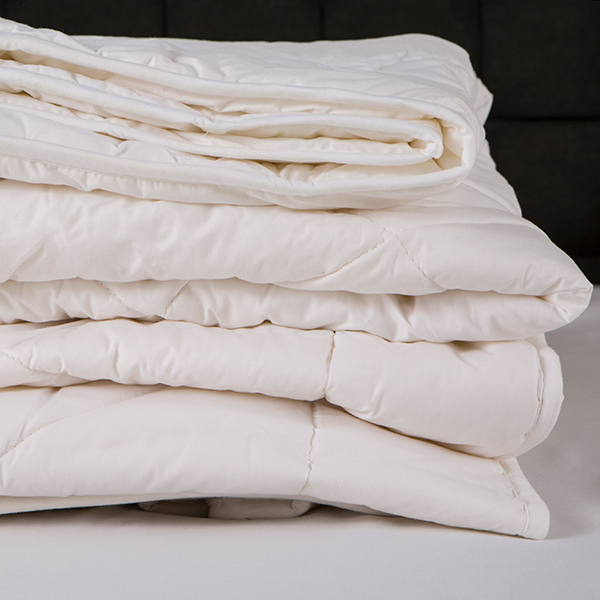 Renewable and sustainable, this duvet also offers natural temperature management and is designed with a cotton cover for softness. 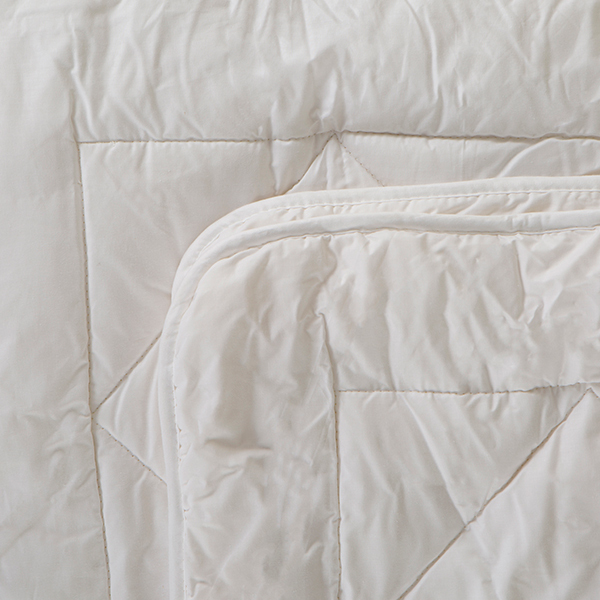 Durable and long-lasting, perfect for all-season bedding.